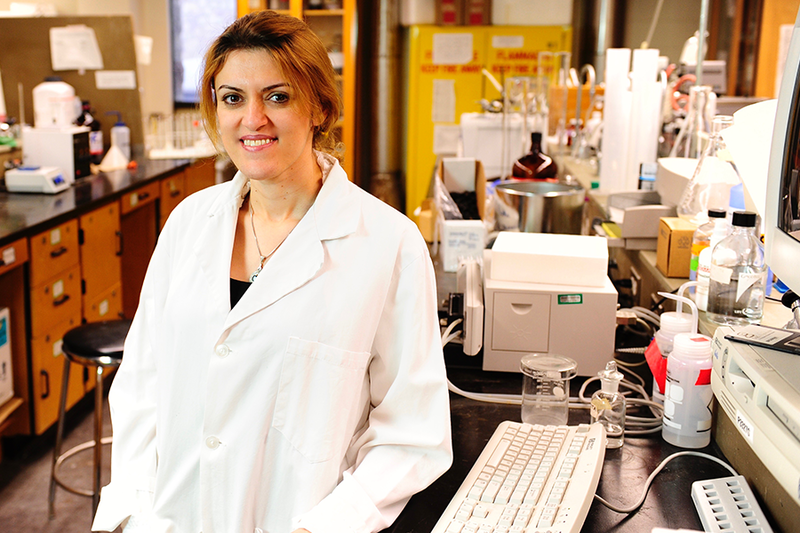 Azita Haddadi, associate professor in the College of Pharmacy and Nutrition, has been chosen as one of RBC’s Top 25 Canadian Immigrants of 2016. The Iranain-born Haddidi was selected from 630 applicants from across Canada. She was given the honour because of her research program at the University of Saskatchewan and how she focuses on novel approaches for cancer treatments. “I hope that my research contributes to the development of cancer vaccines and targeted chemotherapy for a large number of cancers, such as breast, prostate, ovary, non-small cell lung, and head and neck cancer) without compromising patient’s quality of life,” she told Canadian Immigrant magazine. Sponsored by RBC, this annual awards program celebrates the achievements of inspiring Canadian immigrants. See more at Canadian Immigrant.